Helping our kids to get along ! 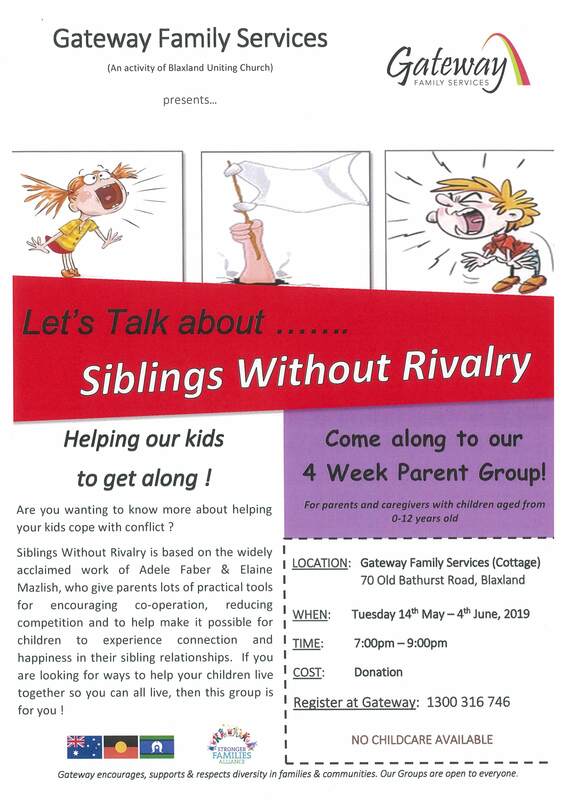 Are you wanting to know more about helping your kids cope with conflict ? Contact us on 4720 6500 at our Blaxland office to secure your place. If you are looking for ways to help your children live together so you can all live, then this group is for you !